REMODELING CAN BE A LIFETIME PURCHASE, EDUCATE YOURSELF! Lifetime Remodeling Systems is committed to educating our potential customer’s about the products, installation techniques and employees credentials that insure you will receive a quality remodeling job. We encourage you to check out the resources below to help you understand what makes a good contractor from a bad one. Remodeling your home can be a daunting task, make sure your contractor is working with your interest in mind, not their own. Lifetime Remodeling Systems is committed to educating our potential clients about the products, installation techniques, and our teams credentials to ensure you will receive a quality remodel. We encourage you to review the resources below to help you better understand what makes a good contractor. As of April of 2010 all contractors who work on homes built before 1978 that have lead based paint are required to be a Lead-Certified Renovator by federal law. We are a certified RRP contractor (Renovation, Repair & Painting) allowing us to legally work on homes built before 1978 that have lead based paint. We take the lead based paint issue very seriously and use the latest testing, masking and cleanup procedures to ensure that we do not spread lead dust or contaminate your home with this deadly toxin. Below are resources regarding lead based paint and the hazards that it poses especially to children ages 0-6 and women who are currently pregnant. Tamara Rubin: Lead advocate in Portland, OR whose children were poisoned by an uneducated painting contractor who burned off lead based paint while her children were watching. Understanding Lead Levels: A great document by Patrick Lehne the foremost lead renovation & testing expert in Portland (He trained all of our renovators). Lead Awareness: An entire document written by Patrick Lehne on lead safe work practices and how to protect your family. 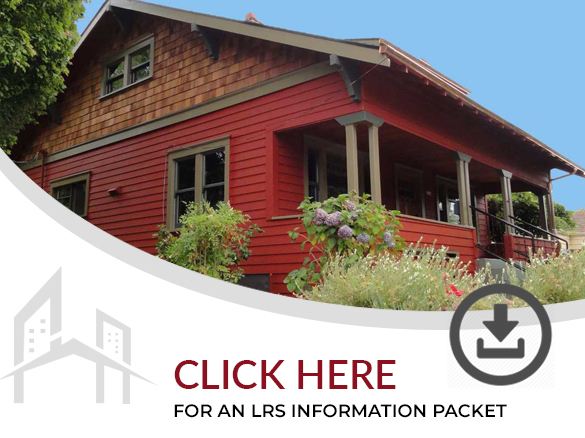 Renovate Right Brochure: This is the educational brochure from the EPA that every contractor is required to give a homeowner by law if their home has lead based paint. USA Today Article: An article exploring the hazards of lead based paint in remodeling. 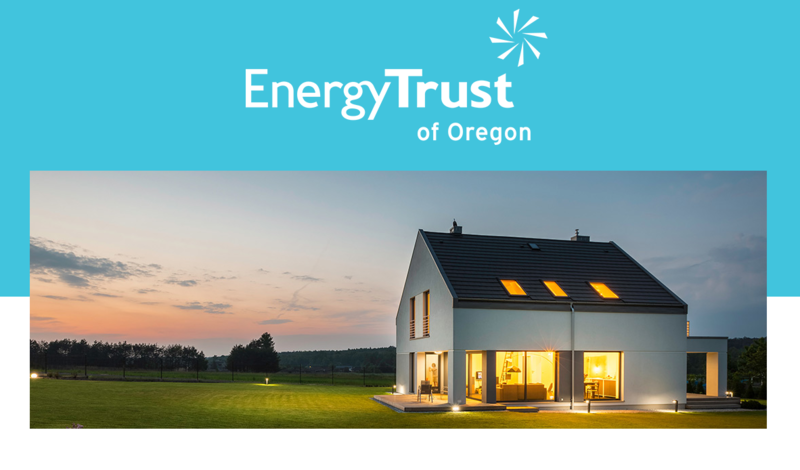 Installing ENERGY STAR® qualified high efficiency windows reduces condensation while increasing house value and curb appeal and also qualifies you for both Energy Trust cash rebates as well as up to $250 in tax credits! See Cash Incentives. Manufacturing process focuses on quality, 1st run materials. Zero to landfill project reducing amount of raw material waste sent to landfills by half. Wood products require much less energy to produce than concrete or steel. An independent comparison of the energy needed to obtain, manufacture, transport and install building materials for identical wood frame, steel frame and concrete houses proves wood’s environmental superiority over alternative materials. The result is more fossil fuels saved with less air and water pollution. Green Fiber insulation forms a monolithic blanket of protection, blocking air infiltration and convection currents that are the primary causes of energy loss. GreenFiber is a non-toxic natural product made of 85% recyled paper fiber. Each 40 sq ft bag contains the equivalent of 46 Sunday newspapers. LRS offers 100% financing, no down payment required up to $50,000 OAC. Unlike many of our competitors, Lifetime Remodeling Systems offers an exclusive lifetime warranty on our craftsmanship, giving our clients an added level of protection. As long as you own your home, we will guarantee that our installation will not fail, and if it does we will come and fix it, free of charge. This warranty is well beyond the warranties offered by all of our manufacturer’s. 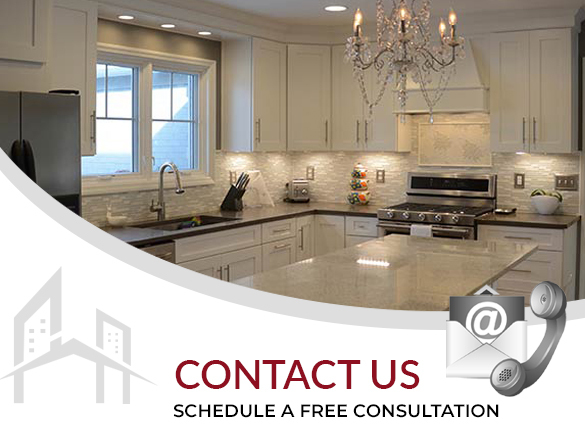 Our projects don’t end when the installation is complete, we are there for our clients as long as you own your home. When you have good credit, you deserve a fast and simplelow-interest loan for practically anything. LightStream calls it LendingUncomplicated®, and they take a fresh approach to lending. Their simple onlineprocess lets you apply in minutes. When your application is approved, you’llquickly have funds deposited directly into your account, so you can focus onyour purchase rather than the financing. LightStream’s rates are alwayscompetitive, and they are visible before you apply. Every step, fromapplication to funding, can be completed from a computer or mobile device. All loans aresubject to credit approval by LightStream.© 2019SunTrust Banks, Inc. All rights reserved. LightStream and SunTrust arefederally registered service marks of SunTrust Banks, Inc. All other trademarksare the property of their respective owners. Lending services provided bySunTrust Bank, member FDIC.